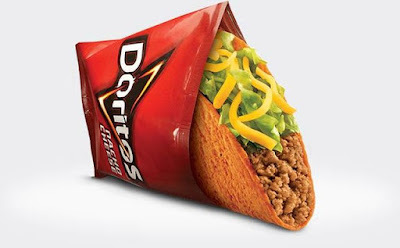 If a base is stolen in Game One or Two of the World Series, you can grab a free Doritos Locos Taco on Wednesday, November 2, 2016, from 2 PM to 6 PM (local time) at any participating Taco Bell location. If the first stolen base occurs during Game Three or later, they'll be handing out a free Doritos Locos Taco per guest on Thursday, November 10, 2016, from 2 PM to 6 PM. The freebie only applies to the first base stolen during the series. This marks the fifth time that Taco Bell is running the promotion. The chances that at least one base is stolen during the World Series is very good. In the four other times they've run it, they've ended up giving away some free food. The World Series starts on Tuesday, October 25, 2016 on FOX.